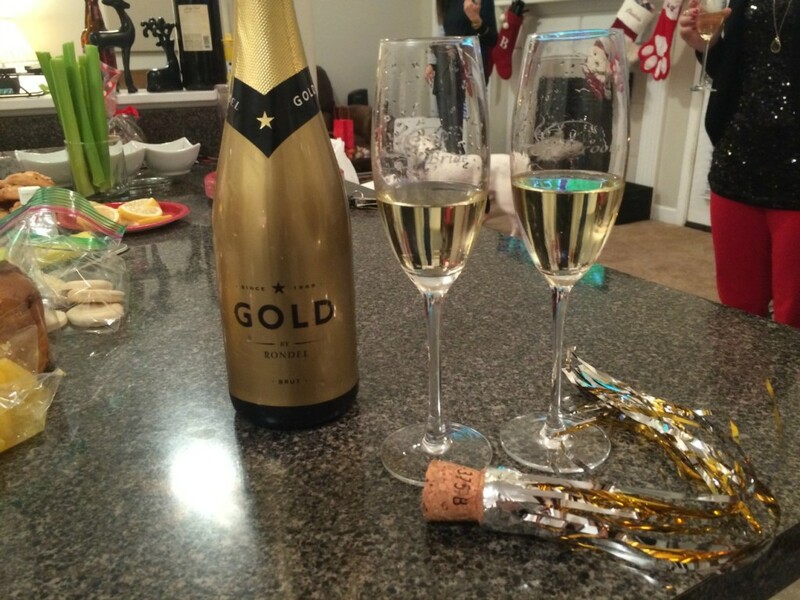 The pizza scene will change in Charlotte over the next few years. 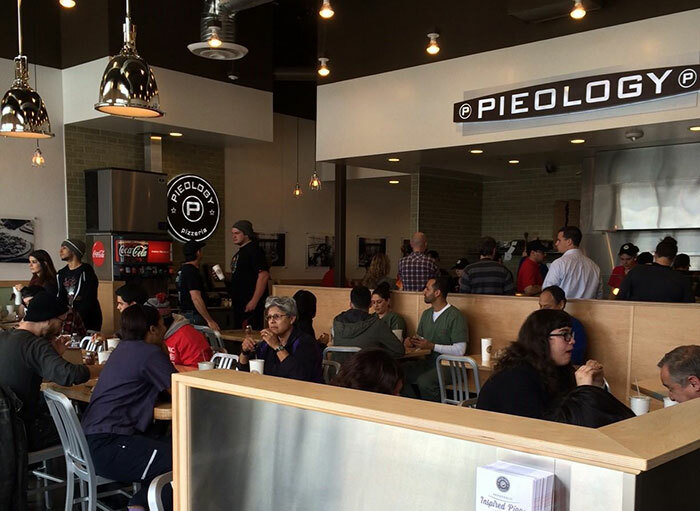 Pieology, known as the Chipotle of pizza chains, is coming to the EpiCentre in 2016. 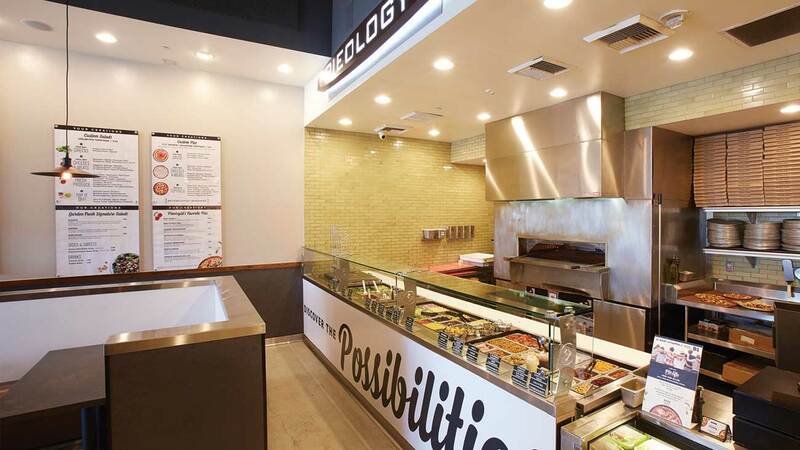 A Pieology company representative told me “Our target opening date is Summer of 2016, but this date could change pending any issues in opening process.” Here’s what to expect. 11.5-inch thin crust pizza. 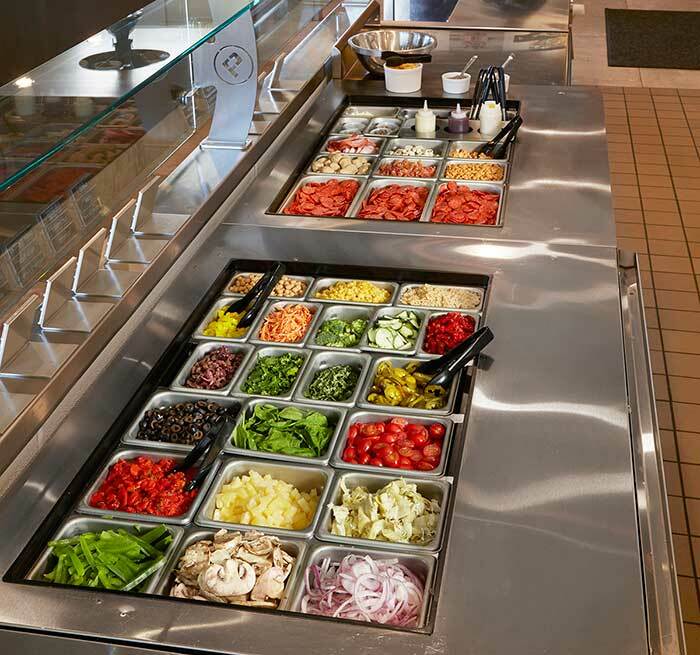 You choose from 40 toppings (meats, cheeses, veggies, herbs, spices, etc). Stone oven fired for 3 minutes. Once out of the oven, you can add a “Flavor Blast” of sauce (buffalos, pesto, BBQ, etc). 13 trillion possible pizza combinations, literally. How much does a pizza cost? 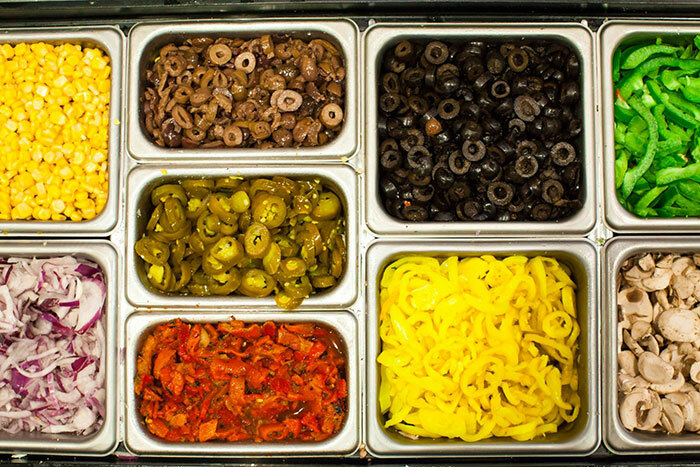 Most custom pizzas with unlimited toppings are $8 or less. Where exactly in the EpiCentre will Pieology be located? Pieology will be in the space currently occupied by the AT&T store on the 2nd floor of the EpiCentre right at the top of the escalators. 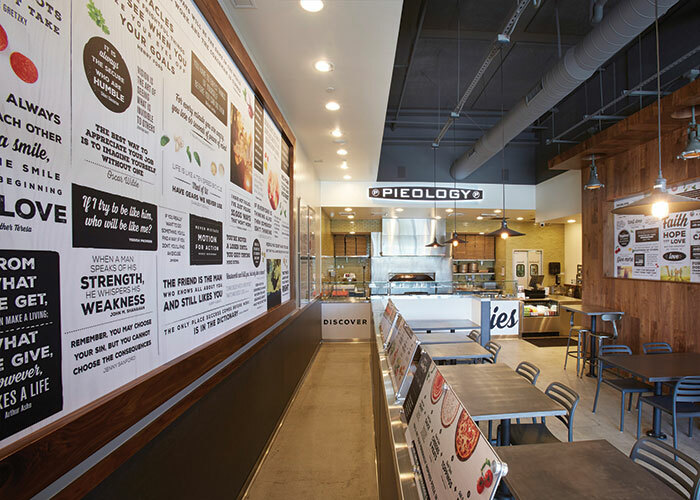 Pieology will not take the entire space and the remaining space will be occupied by another tenant (no signed lease at this time). Real estate brokers on the deal include Adam Williams of Legacy Real Estate Advisors representing the EpiCentre and Matt Funderburk of OnSite RE representing Pieology. Yes. 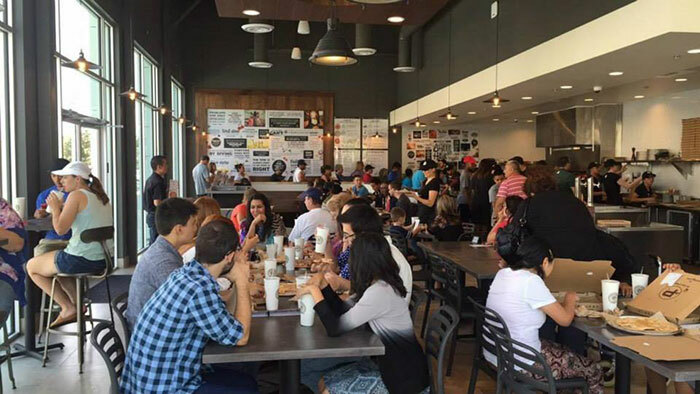 Pieology currently has over 80 locations and was just ranked by Technomic as 2015’s #1 fastest growing quick service restaurant in the US. Is there stuff other than pizza? Yes, they have salads as well. Toppings will include items like sunflower seeds, garbanzo beans and candied walnuts. House-made dressings. 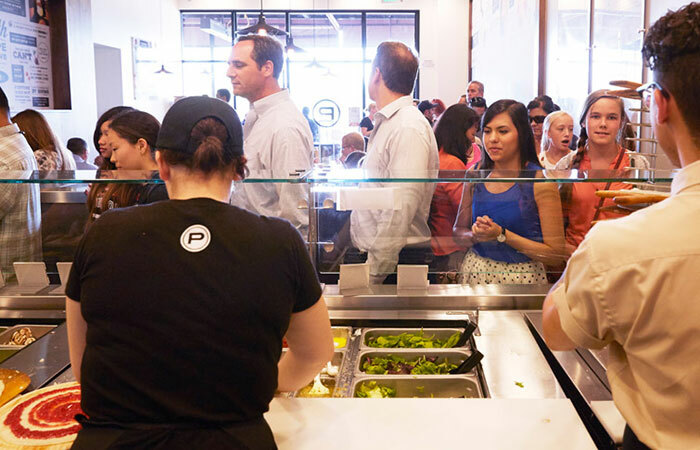 The “salad program” (that’s what people in the restaurant biz call it) is just getting started, so expect this to be solid by the time Pieology opens in Charlotte. Show me Pieology pizza. Lots of pizza.